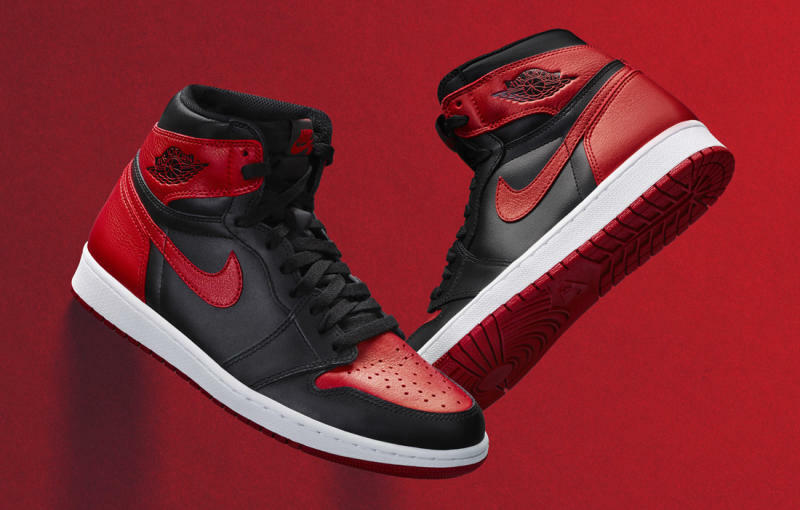 Some of the more popular Air Jordan 1 releases over the past year includes the ‘Banned’, ‘Black Toe’ and ’Top Three’. 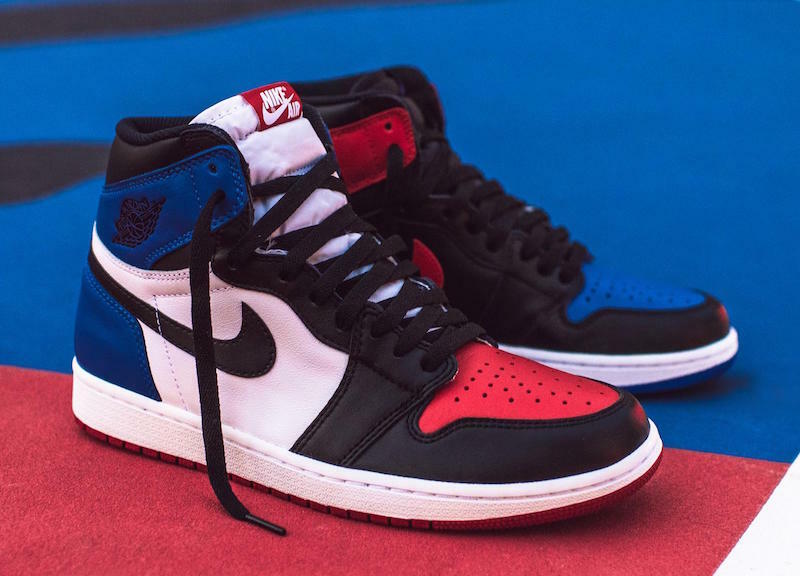 While many missed out on the release when each originally released, tomorrow a restock is going down which will have all three pairs available again at retail. 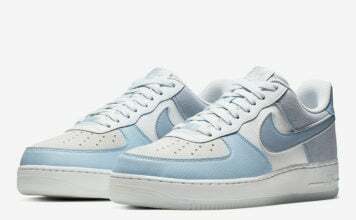 All Three pairs will be available on the Nike SNKRS App in North America tomorrow, August 9th at 1PM EST or 10 AM PST. Only limited quantities will be available while the retail price is $160. 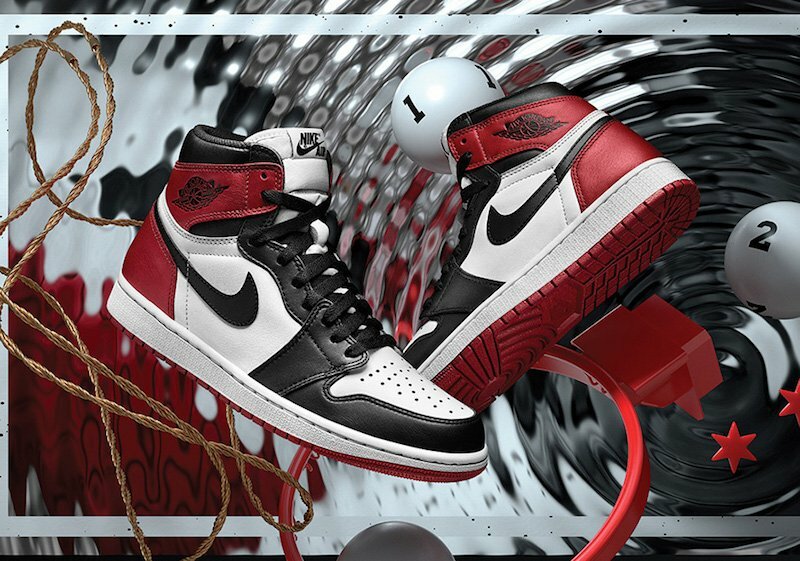 To take part in this Air Jordan 1 Restock, you will need to have the Nike SNKRS App downloaded and be a Nike+ member. Good luck.